Until March 2016, the interest rate levied on loans were dependent on the base rate system. This benchmark was dropped to give way to the MCLR (Marginal Cost of Funds based Lending Rate) system. Let’s discuss MCLR in details and the effects it’ll have on new and existing Home Loan borrowers. 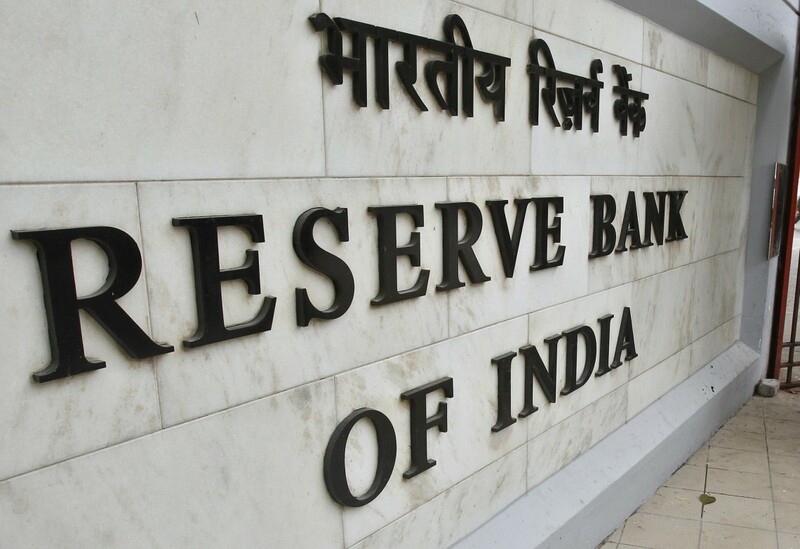 Since 1st April 2016, the Reserve Bank of India (RBI) instructed all lending institutions to shift to a new lending rate system—MLCR. This is the new benchmark that banks and NBFCs have to follow while lending to borrowers. 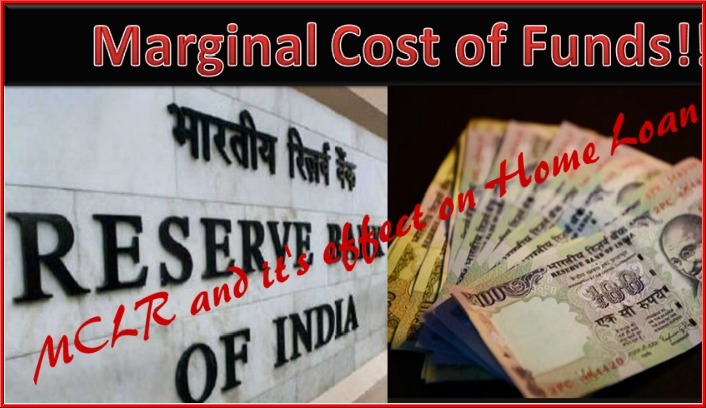 The marginal cost of funds depends on factors like interest charged by the RBI for CRR (Cash Reserve Ratio), repo rate (the rate at which RBI lends money to banks and NBFCs), premium tenure, and operating costs. The credit risk premium also gets added while calculating the final rate of interest under the MCLR scheme. The base rate, on the other hand, depends on costs of funds, the margin of profit, operating costs, and maintenance cost of CRR. How is MCLR Better than Base Rate System? Earlier, banks and NBFCs took the time to factor in repo rate cuts while calculating your home loan rates. But now, they have to implement the changes as soon as they have been announced by the RBI. Tenor premium also has a big role to play as far as lending rates are concerned. Earlier, financial institutions didn’t lend below their base rates even if the loan tenure was less than 6 months. But, this is something that they’ll have to consider now and offer loans at a lower rate of interest when the tenure is small. This, however, is not going to affect Home Loans as they are usually long-term loans. Banks and NBFCs need to have a minimum of five MCLR rates—overnight, one month, three months, six months, and one year. Apart from these, lending institutions have the freedom to set rates for longer durations as well. However, you should know that not all loans will be linked to the new MCLR system. For example, loans covered under government schemes, where the rates are charged according to the norms of the scheme, and fixed-rate loans will continue to function as per the base rate system. If you’re planning to apply for a Home Loan with a floating rate of interest, your loan will now be linked to the MCLR system. Most banks and NBFCs have announced a set of five to seven rates that will be levied on different kinds of loans over a period of time. Lending institutions will either use a six-month or a one-year reset time in case of Home Loans. So, if your Home Loan agreement shows a six-month reset clause, the rate of interest on your Home Loan will be revised after that. Recently, there was a 25-basis point cut in repo rates and it’s being speculated that there will be another one in the future, leading to a fall in Home Loan interest rates. So, if you’re planning to take a Home Loan, ensure that it’s linked to the MCLR system. If you’re under a fixed loan scheme, you can shift to the MCLR system by paying a fee. However, you should know that in spite of the MCLR system, you might not get a low rate of interest every time, because financial institutions have a ‘spread’ to follow. The spread is the markup on your base rate that lending institutions charge you in the form of interests. For example, your lending institution has set its one-year loan rate at 50 basis points lower than its base rate but has added 45 basis points to the spread. In such a case, your interest rate will only be 5 basis points lower than the base rate. At present, the MCLR-linked loan rates are marginally lower, when compared to the loans sanctioned under the old base rate system. In future, however, these rates might not be very low, even when the key rates drop to a great extent, as banks and NBFCs can increase the spread. Home Loan rates, to a great extent, will depend on the financial institution’s choice of reset period and spread. The MCLR system was implemented by the RBI with the intention of making the banking sector more transparent. However, it’s too early to talk about its effectiveness and only time will tell whether this system worked or not. If you’re planning to switch from base rate to the MCLR system, look for lenders who are offering a low rate of interest. You can shift from the base rate system to the MCLR within the same bank or NBFC by paying a conversion fee. Depending upon the MCLR and the spread your lending institution charges, you might be able to save some money. Another option is transferring your Home Loan to a new bank or NBFC. This is a good time to opt for it as most lending institutions are competing aggressively to set better Home Loan rates and attract more borrowers. In order to switch, you’ll have to foreclose your existing loan account, apply for a Home Loan Balance Transfer, and submit documents required for Home Loan to the new bank or NBFC. While doing so, your lender may charge a processing fee that’s 0.5-1% of your Home Loan amount. If you’re planning to link your Home Loan to MCLR, ensure that you get a low rate of interest. If you’re going for a Home Loan Balance Transfer, do so as soon as possible and not when the loan tenure is coming to an end. This way, you’ll be able to take advantage of MCLR and make up for the processing fee paid for the transfer. Arwind Sharma is a financial advisor with an experience of more than 7 years. He has worked for topmost financial firms in India and has been a visiting faculty at many reputed institutes in India. Currently based in Pune, Arwind Sharma is a name to reckon with when it comes to financial management for big brands. A post-graduate in business economics, he is an alumni of Princeton University, USA. During his free time, Arwind teaches children from marginalised sections of society and also work on his blog.